Enrich your spiritual awareness and become a greater leader. 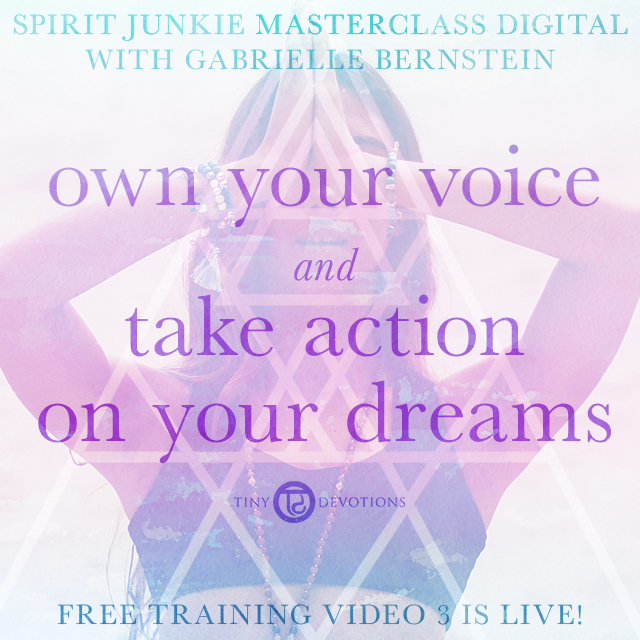 Join Gabrielle Bernstein for the Spirit Junkie Masterclass Digital, an 8-week online training course. 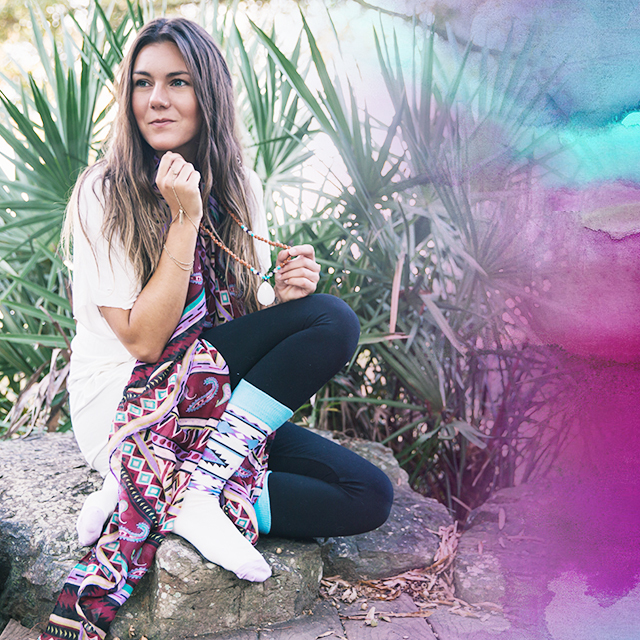 Spirit Junkie Masterclass Digital is a transformational deep-dive into what it means and takes to be a spiritual leader. It equips you with the tools, knowledge and network you need to catalyze real, sustainable growth as a spiritual leader. 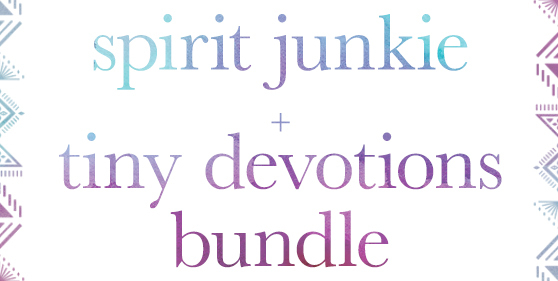 In honor of your commitment to the Spirit Junkie way, we’re offering the Spirit Junkie + Tiny Devotions Bundle (a $516.00 value) GIFTED with your purchase of the Spirit Junkie Masterclass. Get step-by-step guidance on how to establish and grow your spiritual business, manifest media for your message and make money doing what you love. Become eligible to join Gabrielle’s elite, international referral network. When you receive your Level 1 certification you become eligible to attend the Level 2 course, where you can apply to become a Gabrielle Bernstein coach. Join 3 live Q&A calls with Gabby throughout the 8-week training. 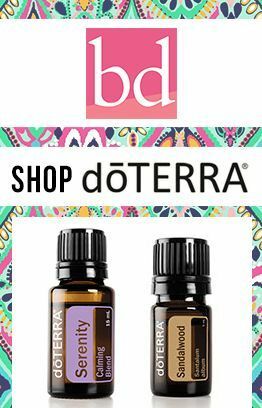 Experience the energy and enthusiasm from the live training in the comfort of your own home. Have the option to learn via video, audio, or typed transcripts — whichever format fits your learning style best. Ready to make miracles happen in your life, your business and the world? Become a Spirit Junkie Masterclass leader! Sign up today here. Craving some calm? Need to pump a little zen into your daily routine? We’ve rounded up our favorite meditation apps to help you de-stress and do your best. Go and get your bliss on! Every day bring it’s own chaos. Between meetings, emails and deadlines it can be hard to find time to be still. 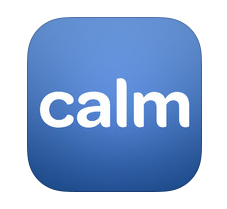 That’s why Calm is so awesome. Guided meditation session’s range from two minutes to 30 minutes and you can sneak them in between meetings, or settle in for a longer session if you can spare the time. 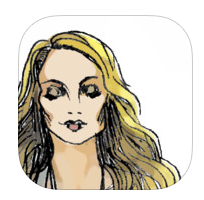 Spirit Junkie’s are no stranger to Gabby Bernstein, a NYT bestselling author, life coach and motivational speaker who’s on a mission to teach the world about the power of miracles. The Spirit Junkie app allows you to wake up to a new affirmation every day. Set a reminder anytime to surface today’s affirmation or choose from any of the hundreds of previous affirmations to turn inward and shift your perception. Save your favorite affirmations, and share with friends to spread the love. With meditation apps, as with life sometimes, the bells and whistles can get in your way. The Mindfulness App is straightforward and simple. Guided meditation sessions can span from 3 to 30 minutes. Silent meditation sessions alert you with gentle bells. You can personalize your own meditation session too. 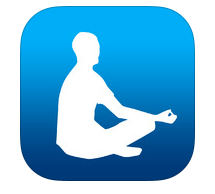 The app even reminds you when it’s time to meditate, so you can keep up a regular practice. One of the biggest distractions when trying to meditate is the stream of thoughts running through your head. Pushing thoughts out of your mind requires skill and practice. Having someone — in this case, a calming voice from the app — guide you through your meditation session may help you find calm more quickly. With this app, you can pick a session length, choose to have a guide or not, and even add soothing, natural sounds to the end of your meditation session. What’s relaxing and calming to one person may be aggravating and irritating to another. That’s why Omvana lets you customize your meditation sessions with the sounds, noises, and quotes that inspire and relax you. 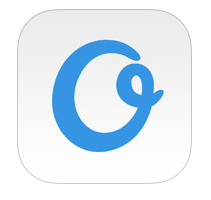 This app contains thousands of audio tracks, beats, and sounds that you can blend together in the app’s mixing board. If a stranger’s voice is unsettling, you can even record your own voice and use it to guide your meditation sessions instead. 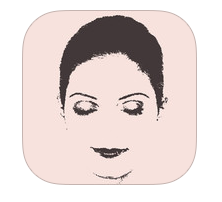 This app is fully customizable to help you create a more relaxing, enjoyable meditation experience. Did we forget to add one of your favorite meditation apps? Tell us what it is in the comment section below!